“We can’t say anything other than very impressive.” Was the straight forward but telling answer from trainer Ahmad bin Harmash as he reflected on Walking Thunder’s nine-length victory in the UAE 2000 Guineas trial. That success from a wide draw has made the Phonix Ladies Syndicate owned runner a hot favourite for this Thursday’s colt classic and everything seems to be on track for another big performance. A noticeable and pleasing trend of the colt’s career path so far has been his increasing winning margins each time he has stepped up in class. That would suggest the thrice raced son of stallion Violence is still improving but to his trainer’s eye that has been a tricky element to measure. 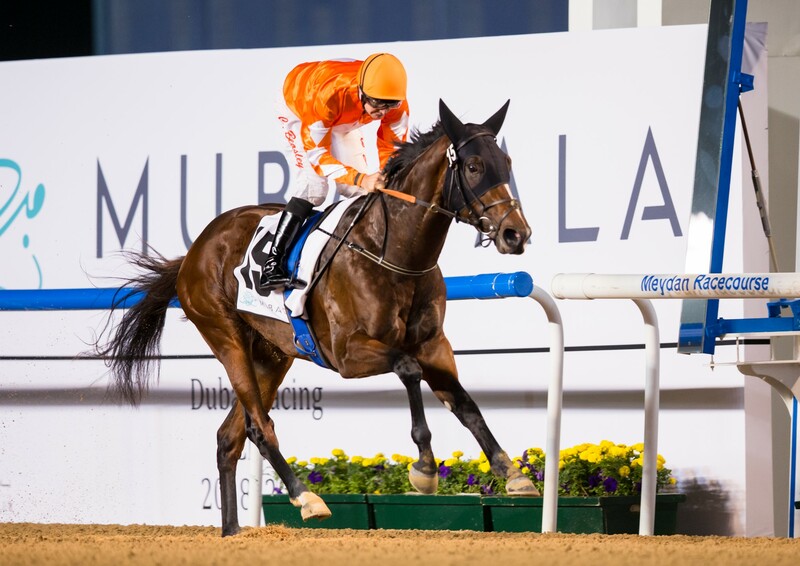 He’ll have another chance to prove his connections’ high opinion of him at Meydan on Carnival Thursday when he’s likely to face a limited number of rivals in the UAE 2000 Guineas. That’s not to say he’ll have things all his own way with opponents likely to include impressive debut winner Moshaher and runner-up in the Al Bastakiya Trial, Estihdaaf, in addition, to a couple of smart turf performers. That said he is the highest rated in the field and there is growing confidence among those who know him best. Walking Thunder isn’t the only unbeaten colt in the stable belonging to the Phoenix Ladies. 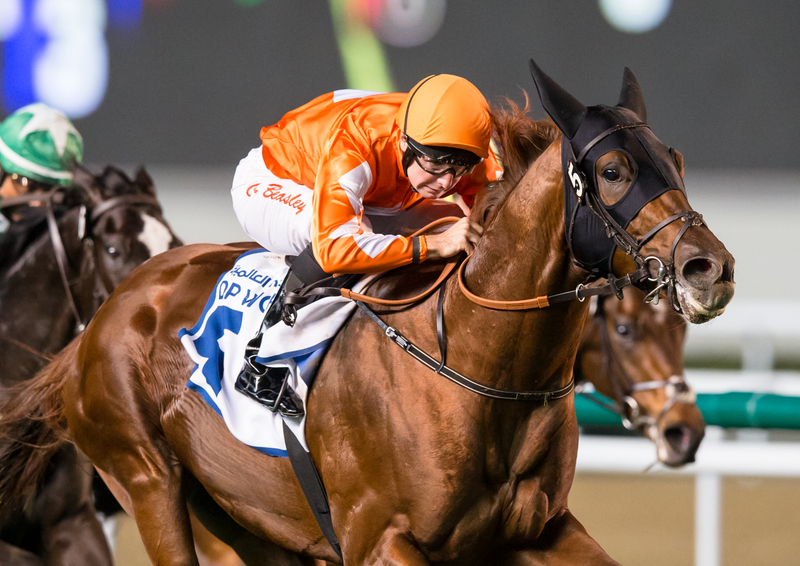 Golden Jaguar remained undefeated in two starts when switching to the turf at Meydan to win the Classic trial, following up on his win on the dirt at Jebel Ali. On both occasions, he has been a bit fractious in the gates to give away ground but has shown his class to go on a win with a bit to spare. It would appear his antics have been in keeping with his attitude away from the racecourse, but his performances on it have left his trainer in no doubt of the colt’s talent. Don’t forget if you’d like to be involved in Phoenix Ladies 2, our new syndicate with new horses get in touch with Pamela Cordina via info@phoenixfund.net.